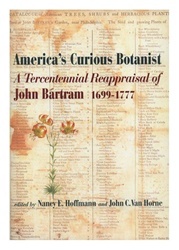 The Academy of Natural Sciences, the American Philosophical Society, the John Bartram Association, the Library Company of Philadelphia, the Pennsylvania Horticultural Society, & the Philadelphia Botanical Club sponsored a three-day symposium in May 1999 to commemorate the 300th anniversary of John Bartram's birth. This collection of essays arises from that symposium. 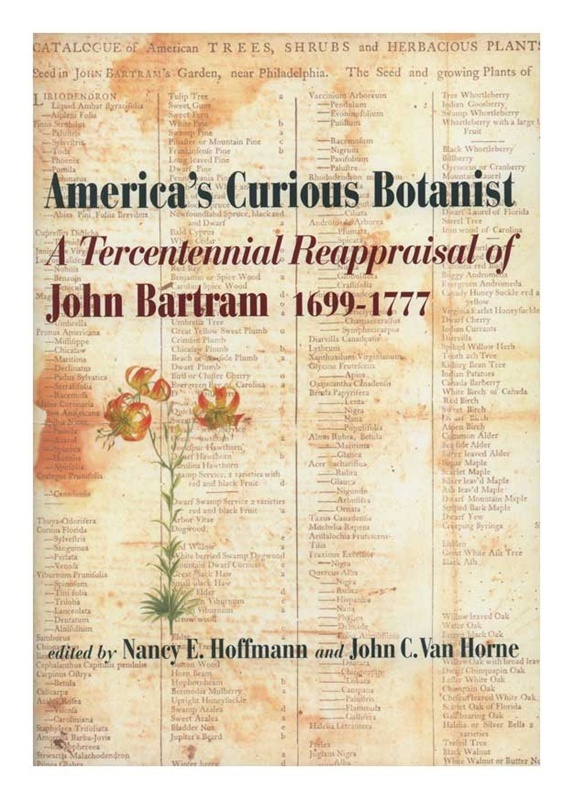 All of the essays contribute to the telling of the story of the multifaceted John Bartram, whose life spanned most of the 18th-century and who was called ”the greatest natural botanist in the world.” The work is published in cooperation with the Library Company of Philadelphia & John Bartram Association. Color & black & white illustrations.